ASA Builders Supply features one of the largest selections of wood mouldings in Southeast Michigan. ASA also offers mouldings in composite materials (MDF) and flexible rubber patterns used to bend around arched openings and radius walls. 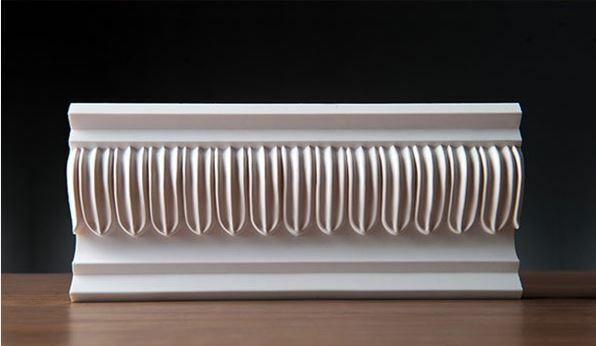 Contact us, we can get standard or custom made mouldings for all of your moulding needs.